Need new indie games to play, but don't know where to find any? 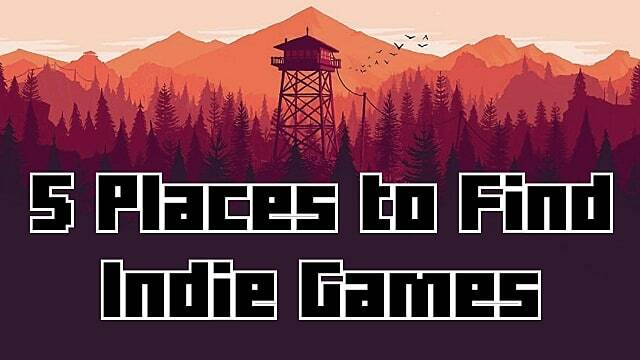 Here are some places where you can find plenty of indie games to enjoy. 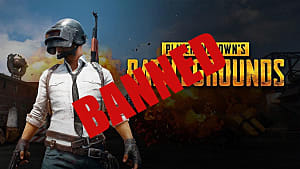 YouTuber gamers are always on the lookout for fun games to play. 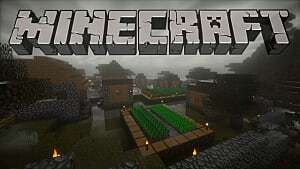 Some Let's Players will focus on a certain genre of indie games, while others play a large variety of indie games. 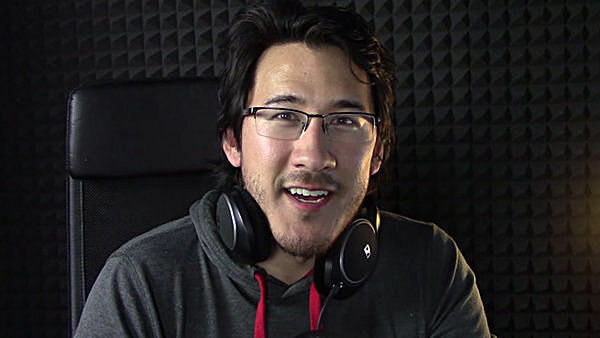 For example, Markiplier will play any indie game that catches his interest, but focuses on indie horror and narrative driven games. If you watch a large variety of Let's Players, you can find plenty of new and interesting indie games. itch.io is a website that focuses on independent video games and encourages and supports independent creators. There is a variety of indie games, with both free and paid content. The site lets you sort games by price, platform, and genre. The site offers game bundles, and even hosts their own game jams. 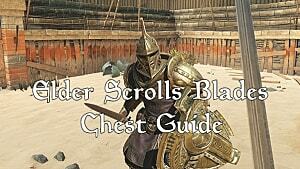 There is also other digital content, such as books, comics, soundtracks, and tools. 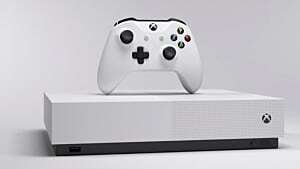 Users can create an account to follow creators for updates, and save games that they are interested into a collection to check out later. Check itch.io out for tons of cool indie games. Steam is always getting new indie games in their store. With the indie tag, you can sort games by new releases, top sellers, and special deals. You can also sort indie games with other genre tags, and even features. 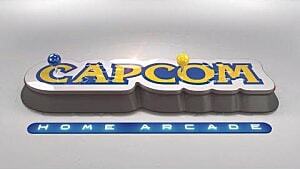 Games can also be sorted by whether or not they have co-op capability. 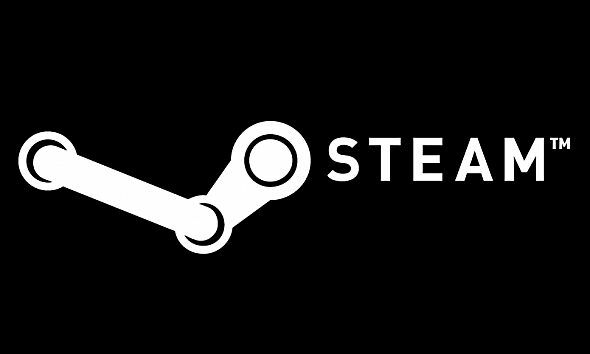 Check out the Steam store for plenty of indie games. 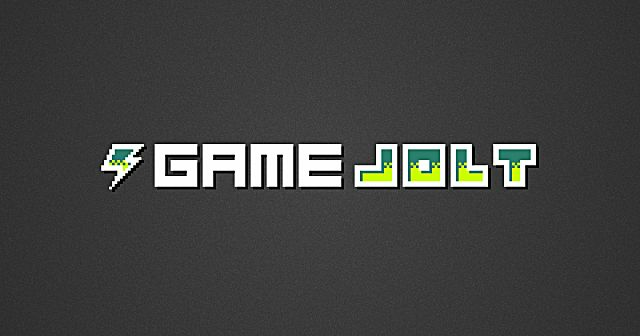 Game Jolt is similar to itch.io, because it is also a marketplace for indie games. 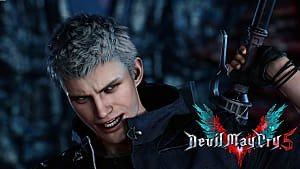 The site allows you to find games based on genre, features, price, and even has categories for the best games of all time, and games that are currently trending on the site. There are also game jams, and the site features news from developers and community creations - from game reviews, let's plays, and news. 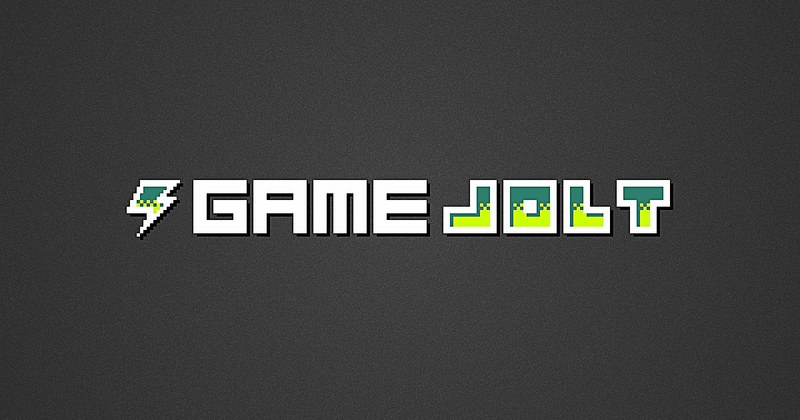 Game Jolt also has its own client to assist in downloading and managing its many games. Check out Game Jolt for its huge variety of indie games. Indie DB helps indie developers showcase their games. 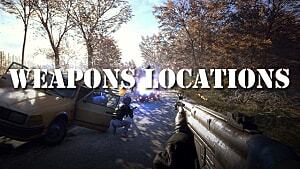 Creators can provide fans with updates of their games by posting articles and videos. 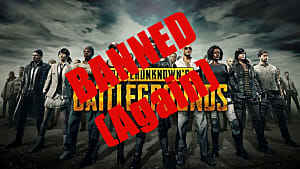 Players can also give feedback by commenting and rating the games. You can sort through games by platform, popularity, phone apps, or VR capability. 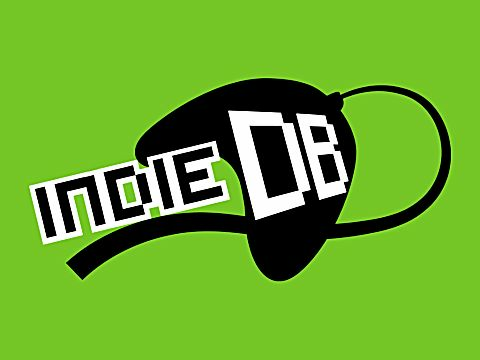 Check out Indie DB for indie games and updates. 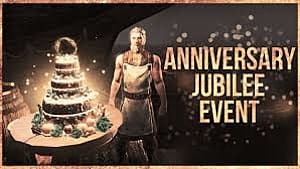 ...Twitch streamers, or YouTubers, head over to digital store fronts which sell everything, or find indie specific sites to download your indie goodness from. Whichever method you pick, I've told you about just a few of the many ways to discover new indie games, but what is your favourite method?